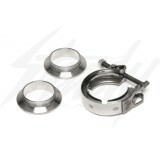 Custom V-Band Clamp set for 1.5" (38mm) tubing! One of the smallest diameter that you could get! Made in U.S.A from stainless steel! This allows you to quickly disconnect or remove the two jointed parts quickly! 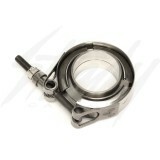 Small diameter V-Bands are hard to find. 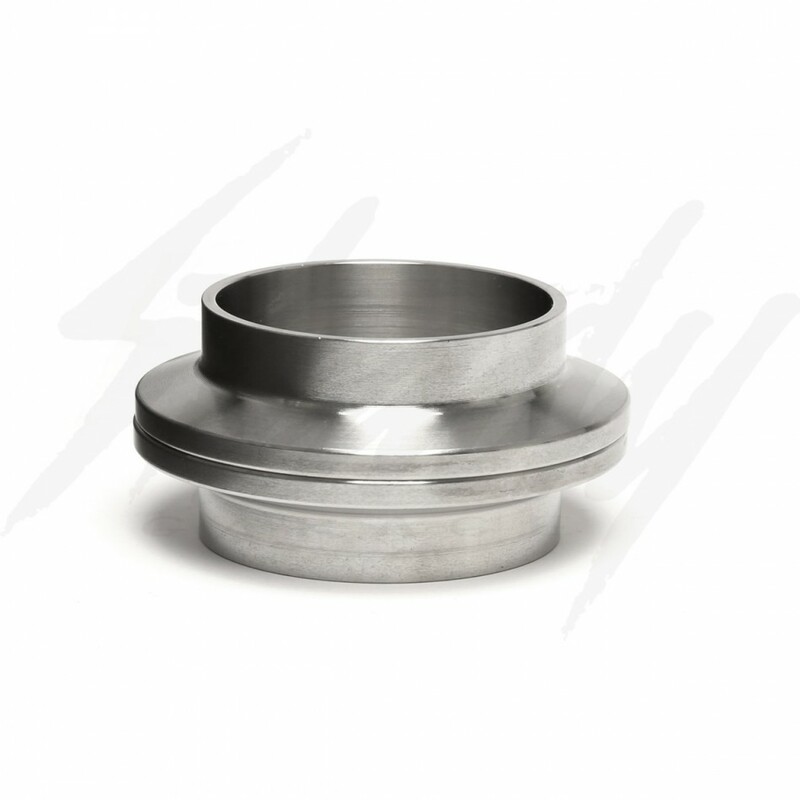 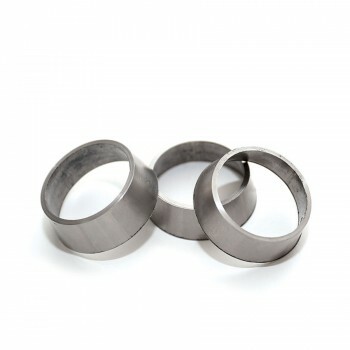 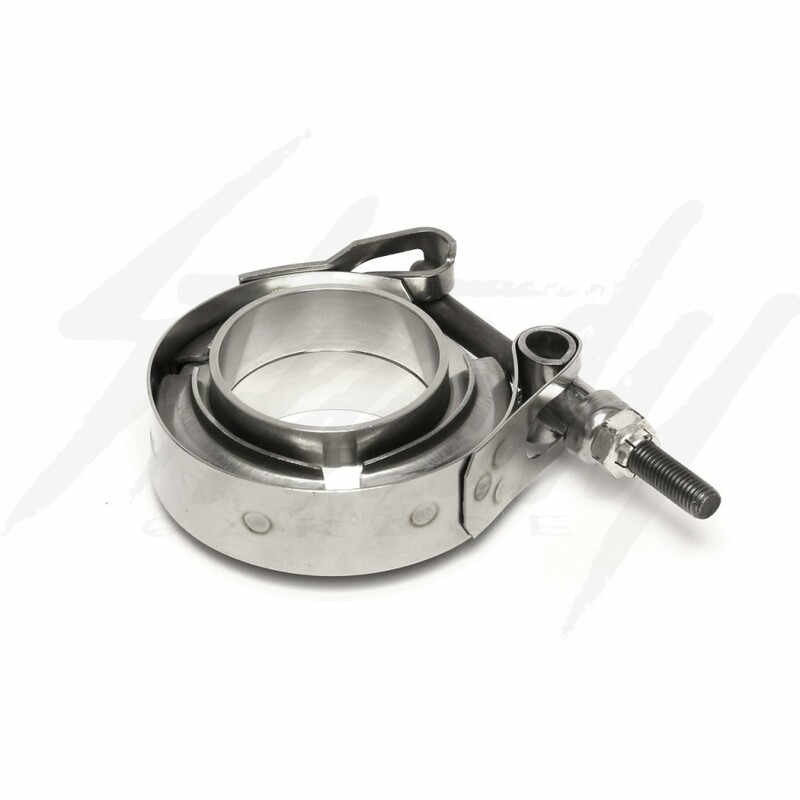 These are ideal for turbo waste gates, exhaust system, custom plumbing, and much more! Solid clamp, the clamp does not have the quick release, which would get lose or is easily shaken off.